Delaware, home to most of the nation’s publicly traded corporations, has a long tradition of allowing the "private ordering" of corporate affairs, leaving governance largely to shareholders. 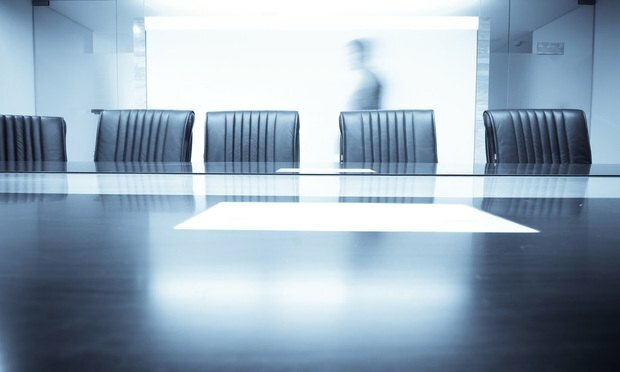 Gender diversity on the boards shareholders elect is not viewed differently, even in the era of the #MeToo movement. California recently enacted a law requiring gender balance on the boards of public companies headquartered in the state, but the prospect of similar legislation in Delaware is widely seen as a long shot, attorneys said. In a precedential opinion, a three-judge panel of the appeals court rejected the trustee's argument that bankruptcy courts are included in the definition of "courts" under federal law.